Australians are on the cusp of a VR revolution. In the last year alone over Aussies have purchased over 200,000 VR headsets. The application of VR is broad, however the Real Estate market stands to gain massive benefits and efficiencies with the technology. 3D Tours and Virtual Reality are quickly becoming the preferred method of real estate shopping for the millennial generation, investors and overseas buyers. And why wouldn’t it? From the comfort of your own couch you can tour a home through VR, allowing you to experience the space at your leisure and uninterrupted. In fact one of Australia’s largest property developers have already jumped on board and are offering homebuyers VR tours of up to 80 different display homes. Having your house, restaurant, commercial facility transformed into a Virtual Reality experience has never been easier. 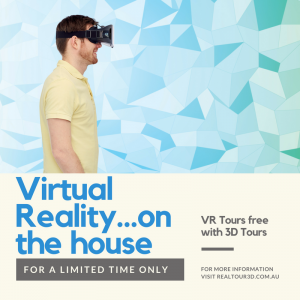 We will convert your RealTour3D tour into Virtual Reality for free, for a limited time only. 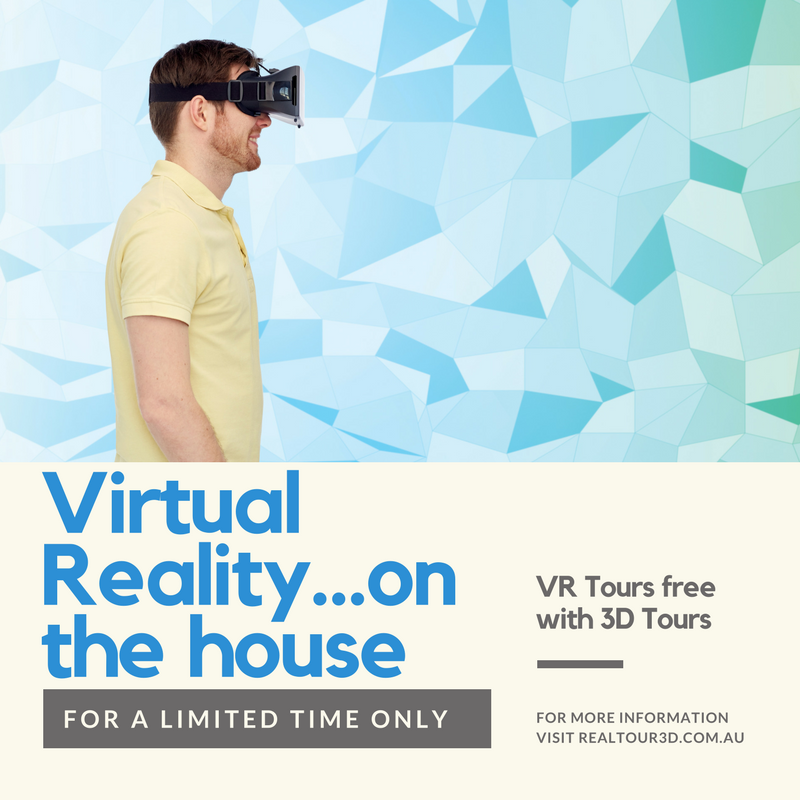 Prices for 3D Tours start from $350. Contact us today for more information.